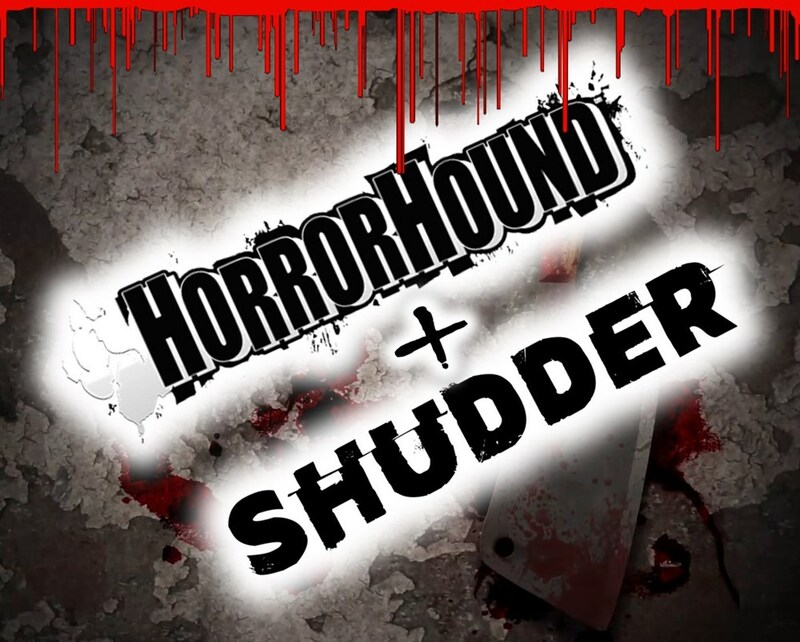 The HorrorHound Film Fest (H2F2) Call for Entries opens today. 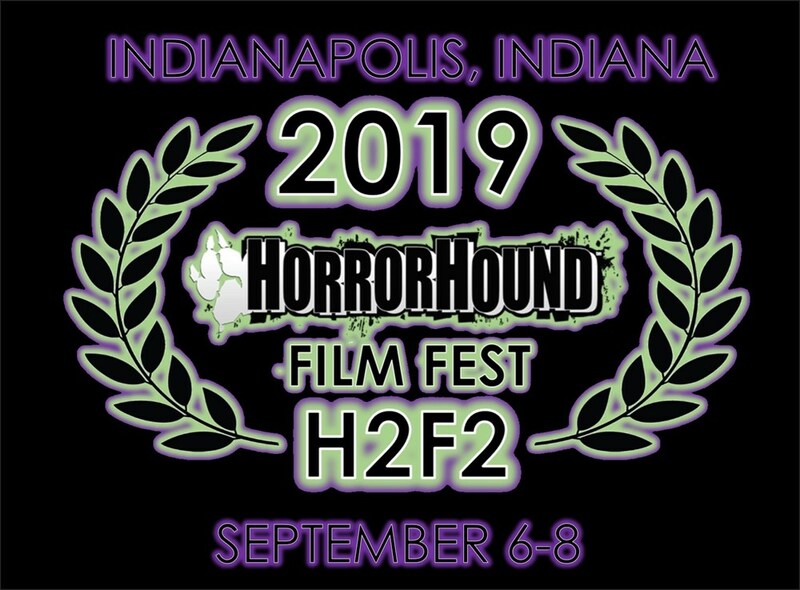 We are now accepting submissions for our Indianapolis, Indiana (USA) event, September 6-8, 2019, as part of HorrorHound Weekend. We are excited to announce that industry giant Michael Gingold has joined H2F2. Michael has been a voice in horror since the 1980s. H2F2 is looking forward to his expertise and experience. Submit your film now and take advantage of our early-bird submission fee! H2F2 has become infamous for being among the first places horror/sci fi/dark comedy fans can see new titles. 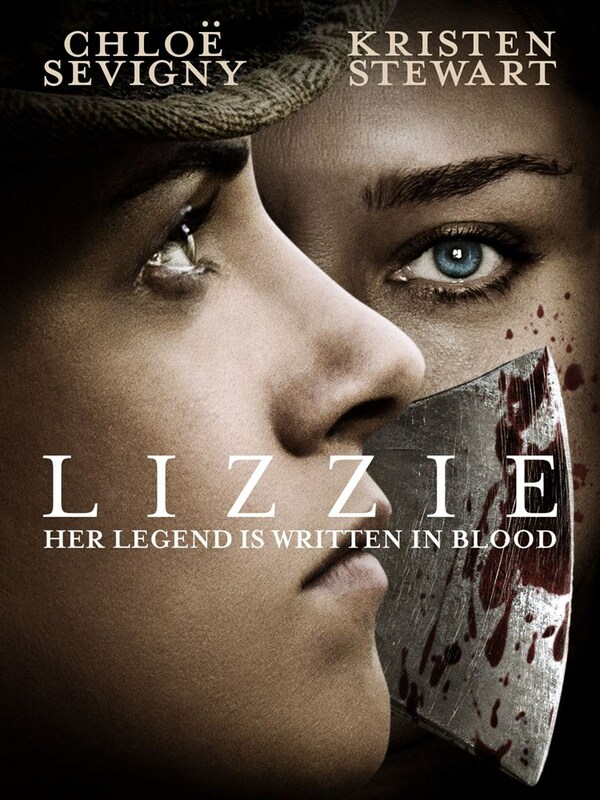 Films such as The Hole in the Ground, Hereditary, Nightbreed: Director's Cut, Summer of 84, Blood Fest, Tucker and Dale vs Evil, The Devil's Candy, Maniac (remake), Let the Right One In, Turbo Kid, Tales of Halloween, Martyrs (original), Murder Party, Old 37, Camp Cold Brook, Funhouse Massacre, and Found made their earlier/premiere screening at H2F2. Filmmakers and cast members are often in attendance to support the screening ... Joe Dante (Camp Cold Brook), Lance Henriksen (Lake Eerie, It's in the Blood, Millennium After Millennium), Tom Atkins (Polybius), Robert Englund (Funhouse Massacre), Robert Kurtzman (Lake Eerie, Funhouse Massacre), Kane Hodder (Old 37, To Hell and Back), Michael Ironside (Turbo Kid), Tyler Labine and Alan Tudyk (Tucker and Dale vs. Evil), Danielle Harris (Night of the Living Dead: Darkest Dawn), Adam Marcus (Secret Santa), Michael Biehn (The Victim), Anna Bobby (Hanover House), Harry Manfredini (The Days God Slept), etc. Go to the H2F2 Film Freeway page to submit your film --> HERE.